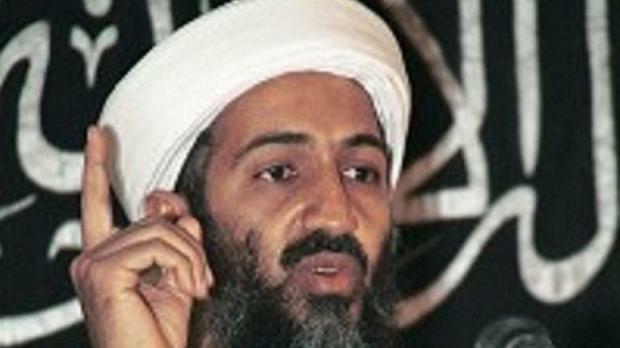 The Maltese government in a reaction to Bin Laden's death, said it hoped the world would be a safer place. In an official statement, the government said:"Osama Bin laden was responsible for some of the worst terrorist attacks in recent history that cost the lives of thousands of innocent people. We hope that the world will be safer place to live in and that the international community will continue to strive to combat the scourge of extremism and to build a world of peace, security and prosperity for all."